This magnificent granite structure was constructed over a period of 40 years, from the laying of the cornerstones on 6 April 1853 to the dedication on 6 April 1893. 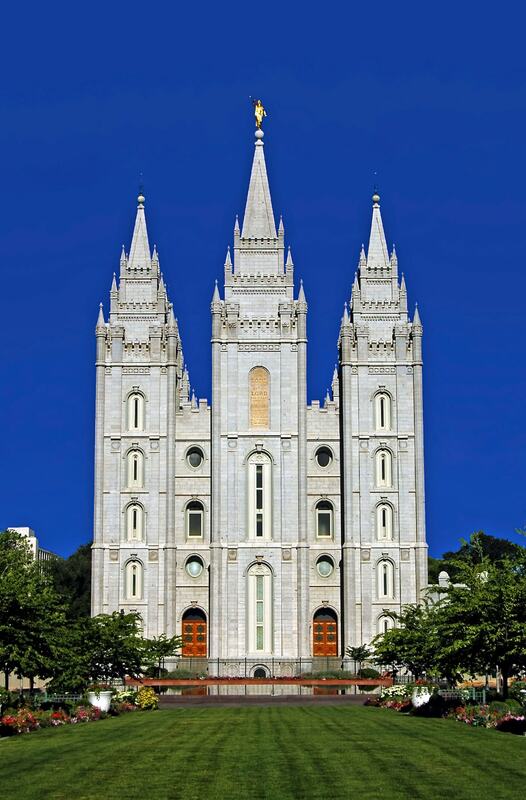 In 2005, Big-D was asked to participate in the preconstruction planning and budgeting for renovations in the Salt Lake Temple of The Church of Jesus Christ of Latter-day Saints, and then perform a series of location, quality, and time-sensitive tasks on the fourth floor. 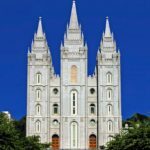 Successfully completing the work required Big-D to manage around-the-clock efforts of craftspeople and numerous subcontractors throughout the two-week shutdown of the temple in July of that year. 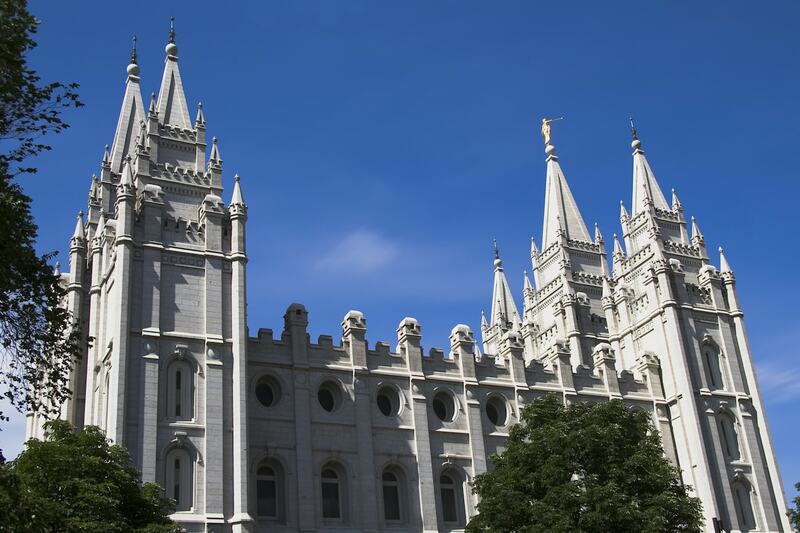 Since that time, Big-D completed ongoing renovations and remodels in various areas of the temple during each shutdown period. Each activity required coordination with various subcontractors and craftspeople, around-the-clock days, and six-day-long work weeks. Continuing efforts include planning, budgeting, and coordination between architects, engineers, and builders for upgrades requested, identified, and needed. This work will be accomplished during shutdown schedules or at other times during off-hours when the temple is empty. 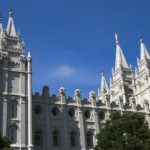 Each project requires a high level of teamwork and involvement with the Salt Lake Temple engineering group, architect, engineering professionals, subcontractors, and the Church’s in-house architecture group.